As our previous SAP eCommerce integration with SAP B1 has had great reception from our customers, we are now happy to announce that OroCommerce scales things up and offers multiple integration options for SAP ERP. SAP has been an ERP system of choice for years and, naturally, businesses who use it want their other applications to operate in sync with SAP. Now, this is possible when you choose OroCommerce as your eCommerce platform. Such integration combines the power of SAP workflow automation with the eCommerce capabilities of OroCommerce. Recognized as the #1 B2B eCommerce platform by Frost & Sullivan for its flexibility and a rich feature set, OroCommerce offers a perfect solution for the comprehensive SAP ERP application stack while maintaining an affordable total cost of ownership, or TCO. There is a number of industry-proven Enterprise Service Bus (ESB) solutions that you can use to connect OroCommerce and SAP. Apart from SAP-native integration platforms, such as SAP PO or SAP CPI, OroCommerce can also be connected with SAP through third-party multipurpose ESB solutions, such as MuleSoft and Azure Logic Apps. These solutions have their pros and cons where you’ll need to choose the best ESB depending on your business needs and TCO target. SAP PO is most appropriate for on-premise integrations with OroCommerce and when your enterprise application landscape is mostly comprised of SAP modules. SAP PO has been SAP’s key middleware technology for years and still remains the most comprehensive integration solution for an SAP-centric enterprise when the cloud is not an option. It offers great performance, advanced business process management automation, and support of almost any integration scenario. And even if you are planning to migrate to the cloud, it might be necessary to maintain both SAP PO and your cloud integration platform in a hybrid deployment. That is because SAP PO is good at managing on-premise SAP integrations and it may not be easy to replace with any cloud platform for some businesses. SAP CPI is a cloud-oriented SAP integration, which works best for SAP-centric, cloud-based applications. This solution is hosted in SAP cloud, and it offers a very straightforward integration with a cloud-based OroCommerce setup, drives down total cost of ownership with affordable subscription model and minimal up-front investment, simplifies configuration and maintenance, and allows your team members to effectively collaborate via one central platform, all of which is hosted by SAP. SAP CPI can be also highly recommended for companies developing their own cloud apps on top of SAP or planning to go with various SAP cloud services, such as Ariba or Success Factors. Third-party multi-purpose ESBs are perfect for multi-vendor application landscapes because they are more flexible and address larger functional areas when integrating with a variety of different platforms. The best ESBs are also equipped with commercial adapters for popular enterprise systems, including SAP. Mule ESB from MuleSoft is a popular lightweight ESB that offers an out-of-the-box SAP connector and also integrates easily with OroCommerce. Mule ESB’s primary advantage is that it is capable of connecting different applications from different vendors using the same straightforward method. Such a vendor-neutral approach offered by Mule ESB allows you to avoid a potential vendor lock-in that could be the case for vendor-centric enterprise application landscapes. Last but not the least, Mule ESB is an extremely cost-effective option for SAP integration. Another popular integration platform for SAP is Azure Logic Apps from Microsoft. Utilizing the powers of Microsoft Azure and featuring a ton of commercial connectors, Logic Apps allow you to easily connect your diverse business applications and services. It offers an SAP ERP connector and in-depth integration instructions. It may be one of the best self-service cloud integration platforms out there. Logic Apps is also evolving rapidly and expanding their ecosystem of out-of-the-box connectors, enterprise messaging capabilities, and Azure services like Machine Learning and Cognitive Services. There are other solid ESB offerings on the market that you may prefer, especially if already using one. In any case, OroCommerce’s open APIs allow you to connect it with virtually any modern ESB. So, our advice is to go with the one that connects well with SAP and is reasonably within your price range. An integrated SAP ERP eCommerce solution is essential for all companies with an online presence. As the share of ecommerce sales in retail continues to grow, the interaction between an eCommerce storefront and an ERP backend will become more of a critical factor than ever. Seamless integration between the two types of systems eliminates data duplication and redundant manual operations, ensures real-time synchronization of inventory, pricing, and shipping data, and allows you to focus resources on building new revenue streams and customer engagement programs. Keep your data in sync from one place – inventory, price, and delivery related data are all synced bi-directionally between SAP ERP and OroCommerce. You only need to enter it once. Drive down operational costs – minimize overhead related to maintaining and verifying the accuracy of your data, avoid the risk of overselling, minimize negative customer experiences, improve learning curves with straightforward system workflows, and simplify IT support tasks. Maximize your B2B eCommerce results – cater to the exact needs of your business clients by offering a rich B2B user experience on your online storefront. OroCommerce enables logical representation of your ERP business entities on the eCommerce side, which adapts to your existing business logic and revenue development strategies. Empower your sales team – develop new sales channels (online stores and marketplaces), speed up communication with potential buyers by applying eCommerce tools, increase your sales team’s capacity, and enable flexible personalization for all your B2B customers. 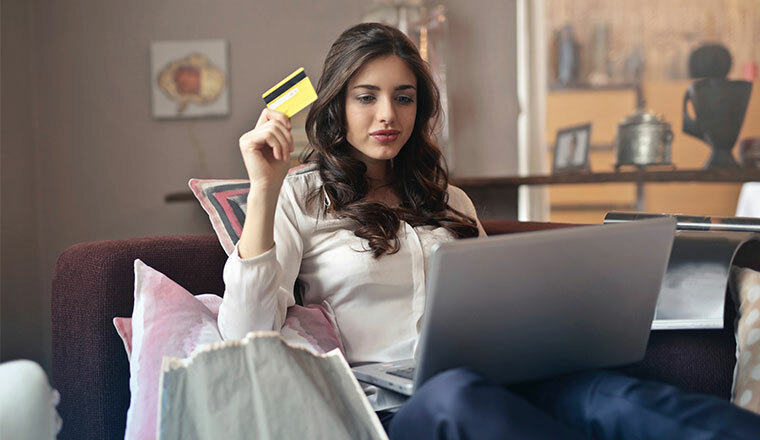 Stand out from the competition – get ahead of the competition by offering modern eCommerce self-service capabilities to your customers, differentiate from others by implementing a broad variety of customer engagement options into your online store. Build trust and loyalty for your brand – ensure uncompromised performance and data accuracy online, enable timely notifications on order delivery status and other tracking tools, create top-notch UX, and convert your website visitors into repeat customers. Take advantage of the global B2B eCommerce disruption – be among the next generation of eCommerce adopters who use the synergy of online and offline retail to thrive at the modern B2B marketplace. In addition to enabling the mentioned capabilities, OroCommerce also helps you overcome typical ERP integration challenges much faster. It offers unrivaled TCO compared to other B2B eCommerce platforms and speeds up your time to market. It provides straightforward entity mapping for SAP ERP, which ensures accurate eCommerce representation for however complex SAP workflows. Finally, it applies its own mechanisms for reliable and timely data exchange with SAP ERP, such as repeated data delivery with incremental delays to mitigate potential network outages, connectivity failures, or other errors. 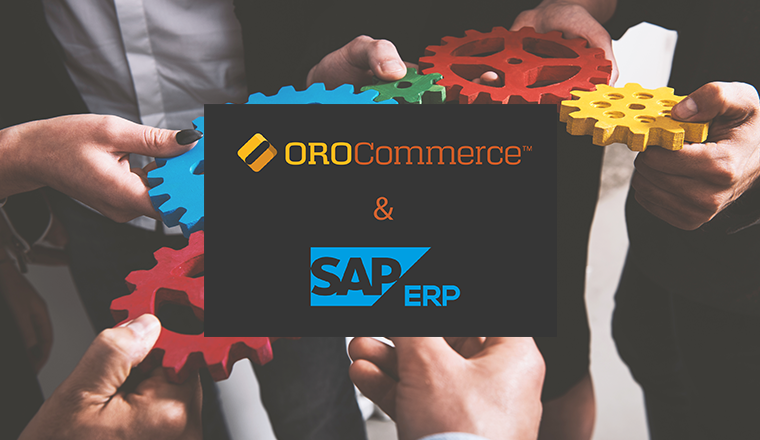 Find more information on how OroCommerce can work with your SAP ERP in our marketplace! Apart from SAP, OroCommerce also works with other popular ERP systems. 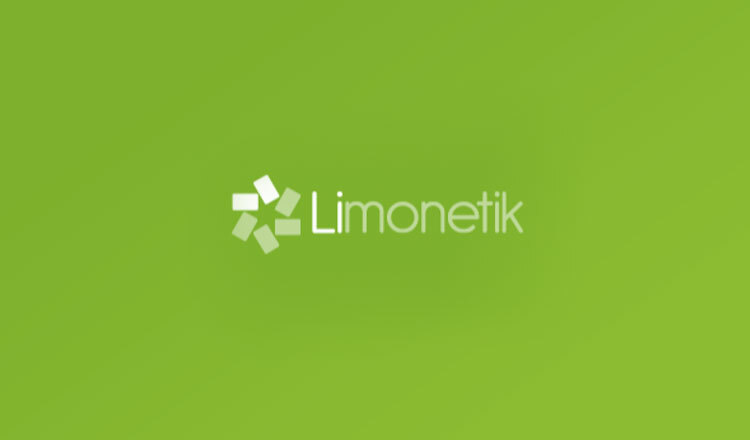 To learn more about other ERP eCommerce integration we offer, contact us. 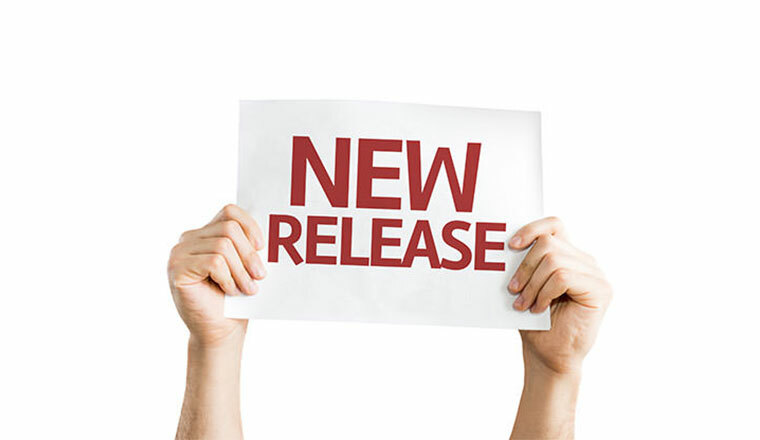 New Release: OroCommerce 4.0 Beta is Now Available!